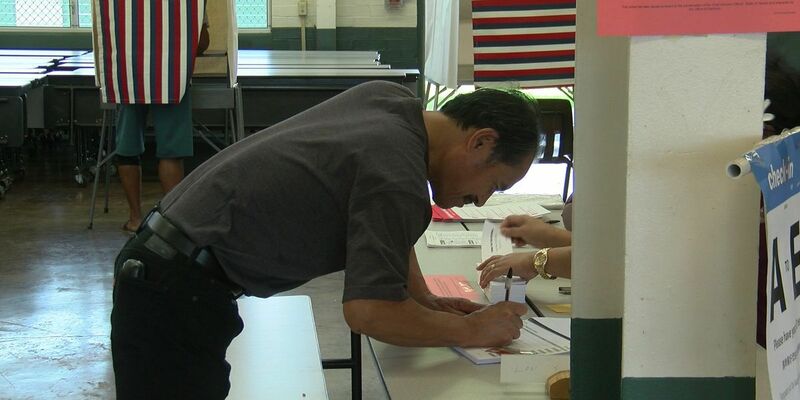 HONOLULU (HawaiiNewsNow) - Nearly 7,000 people signed up to vote on Election Day, according to election officials. The vast majority were on Oahu at 4,911. There were about 1,032 same-day registered voters on the Big Island, 779 on Maui County and 262 on Kauai. This year marked the first time Hawaii residents could register to vote the same day as the elections. As far as voter turnout this year, Hawaii still saw another year of low numbers, with about 52.6 percent of registered voters casting ballots in the general election.